David Swenson teaches the complete 2nd and 3rd Series. It is designed for those already proficient at the First Series. David Swenson teaches the complete 2nd and 3rd Series. It is designed for those already proficient at the First Series. 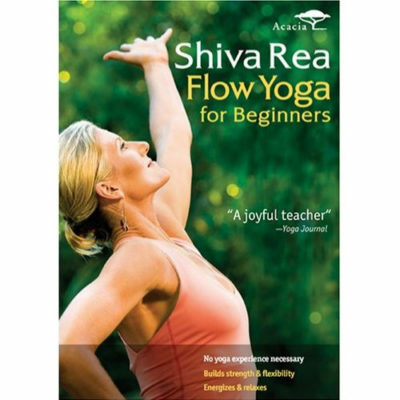 It is advised that you have learned the 2nd or 3rd Series from a qualified Ashtanga Yoga instructor and use this tape as aid to your practice, not the sole tool of learning. Both 2nd and 3rd Series on this tape followed by a full finishing sequence and a complete meditative deep relaxation. Ashtanga Yoga is best learned under the guidance of a qualified instructor. This program is designed as an aid to those that have already learned the sequence from a teacher.